Modular design provides optimum field flexibility and short manufacturing lead time. Heavy duty industrial mild steel construction for long life - Module constructed of 7 gauge carbon steel. Baked on, durable powder coat paint - All carbon steel components are 5-stage acid washed prior to powder coating for maximum paint adhesion. Painted inside and outside for unsurpassed weather and corrosion resistance. Vertical design of the filter cartridges provides more efficient pulsing of dust, thus eliminating uneven dust loading associated with horizontally mounted cartridges. High entry cross flow inlet eliminates velocities associated with traditional hopper inlets. The channel baffles installed in the inlet protect the filters from incoming dust and separate the larger particles directly into the hopper, reducing the load on the filters. Special efficient cartridge technology to deliver clean air and long life while utilizing the smallest floor space of any dust collector available today. Multiple filter media options are available to best suit every application and dust types. Heavy duty gauge 7 construction. Tangential inlet minimizes dust contacting the filters. Can be used as a stand-alone dust collector or without support structure for bin vent applications. Pulse-jet cleaning system includes control panel. 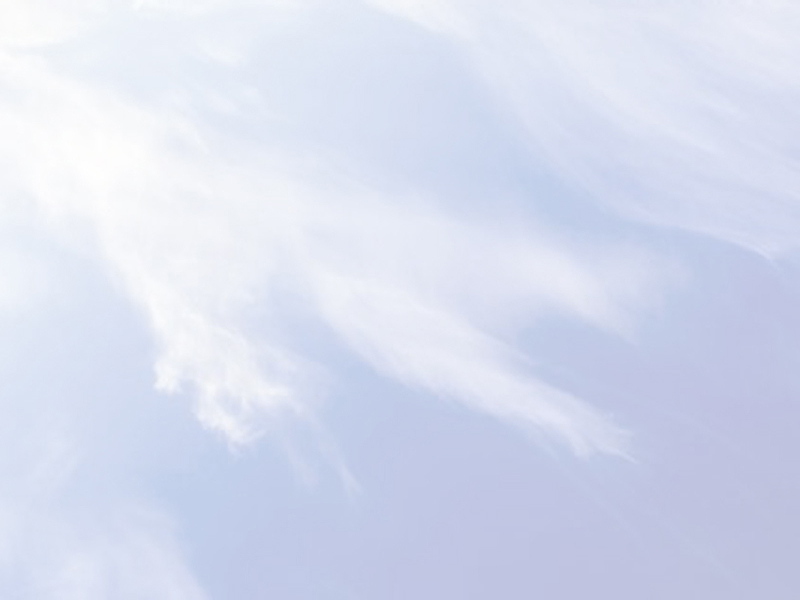 The CGSB provides excellent cross draft ventilation, keeping dust out of the breathing areas. It can be easily installed by plant personnel. Workers can perform their jobs easier; no walls, no fume arms, no dust collection hoods and in most cases no more respirators! The CGSB booth is a great option where the process is difficult to connect to exhaust hood, and the dust loading is relatively light. The design is versatile and it is not limited to the 10 standard model definitions. The CGSM Mini Dust Collector is for dust and fume applications up to 2,000 CFM. The unit is fully assembled and wired - fan, controls, motor starter and cleaning system. Incorporates the best features of the CGS Dust Collectors into a compact and competitively priced unit. Featuring an easy opening cam-lock door for maintenance friendly filter access, the entire unit is constructed from 10 GA steel and is powder coated inside and out for corrosion resistance. The CGSM collector's extremely quiet performance and small footprint make it ideal for indoor applications, especially where noise and/or space constraints are a concern. 3 HP, 1,000 CFM at 9" w.c. or 2,000 CFM at 5" w.c.
Automatic, reverse pulse jet cleaning systems for long cartridge life. collectors, or as independent collectors for coarse dusts. scroll outlet and steel support legs. Common hoppers and scroll outlets are available for multiple cyclone configurations. CG Cyclones are 95% to 98% efficient. Efficiency is a function of the physical parameters of the application and the design parameters of the cyclone. 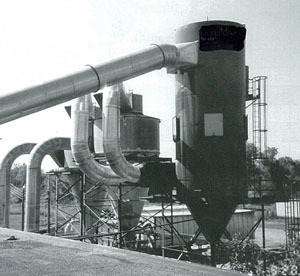 where a dedicated dust collector for one process machine is required. of the standard CGS Dust Collector. Filter cartridge, fan and manual pulse system are included. Fume-Arm is ideal for industrial process contamination, source capture, and for plants requiring periodic dust collection at various locations. It is a portable air cleaner for capturing welding fumes, grinding dusts, dry dusts, and soldering fumes, and other airborne particles. The Pulse-Jet Fume Arm has 500 cfm capacity at the capture hood, 1,250 cfm free air. Equipped with large wheels and brakes for ease in moving and positioning. Powder coated surface finish inside and out. Thermal overload in motor starter. The CGSP dust collection unit is completely assembled and ready to run. The fan, cleaning system, filters and controls are factory assembled. 7.5 HP fan rated for 2,500 CFM at 10" w.c. Reverse pulse, automatic cleaning system for long cartridge life, prewired to control panel. Media area = 1,300 sq. ft. The GSC Dust Collectors are perfect for high efficiency filtration where recovery of the product is not required. Safe-change containment systems are available for both the filter cartridges and discharge system underneath the collector. The cartridge change utilizes the bag-in/bag-out method while the discharge uses continuous liner technology. The GSC Dust Collectors can also support traditional dust collection for nuisance dusts and fumes that do not require full isolation and containment. 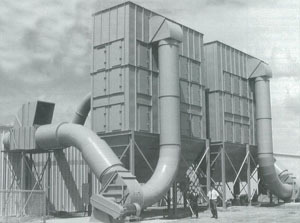 Canadian Air Systems specializes in variety of dust collectors, including packaged and mobile dustcollection systems. Self-contained systems for up to 2,000 CFM. Fully assembled and prewired units with fan, motor starter, control, filters and filter cleaning system.